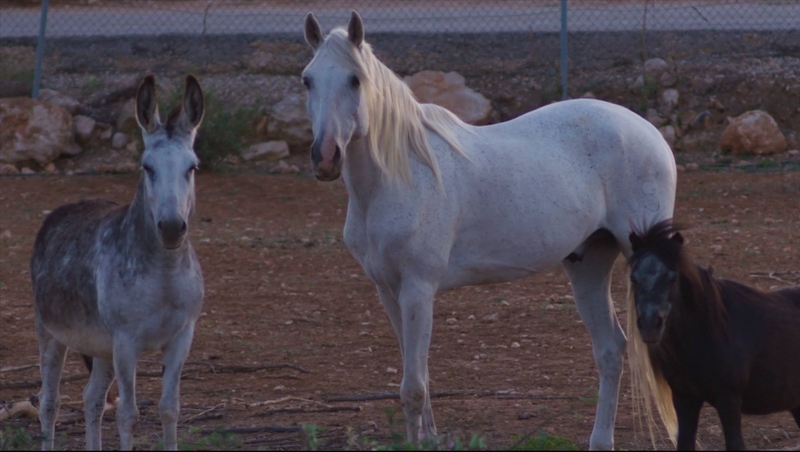 APAC Caballos is a Spanish Horse Charity based in La Xara Denia. 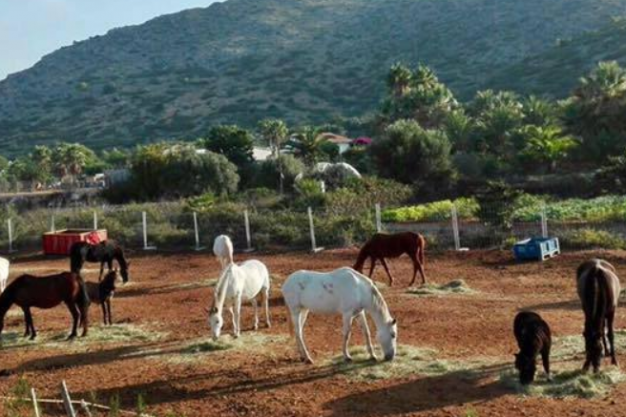 APAC Caballos Rescue Horses - Association Protectora Amigos del Caballo - was set up to defend & protect horses and offer a second chance by adoption. 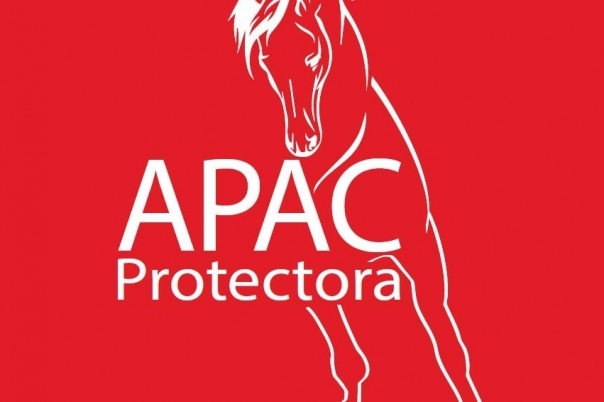 APAC are a totally voluntary organisation and they help horses in distress who have been abused, maltreated or are just generally in need of their care. 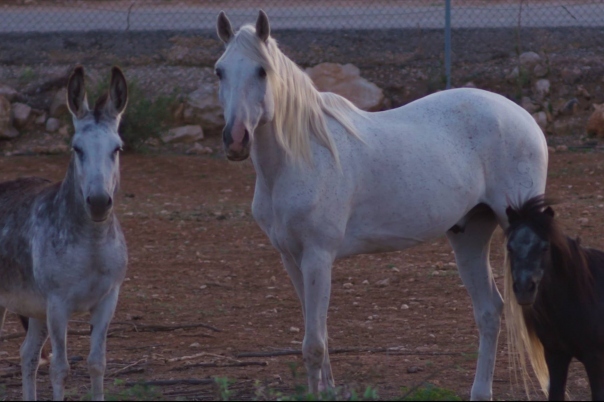 APAC Caballos is a Spanish Horse Charity based in La Xara Denia. 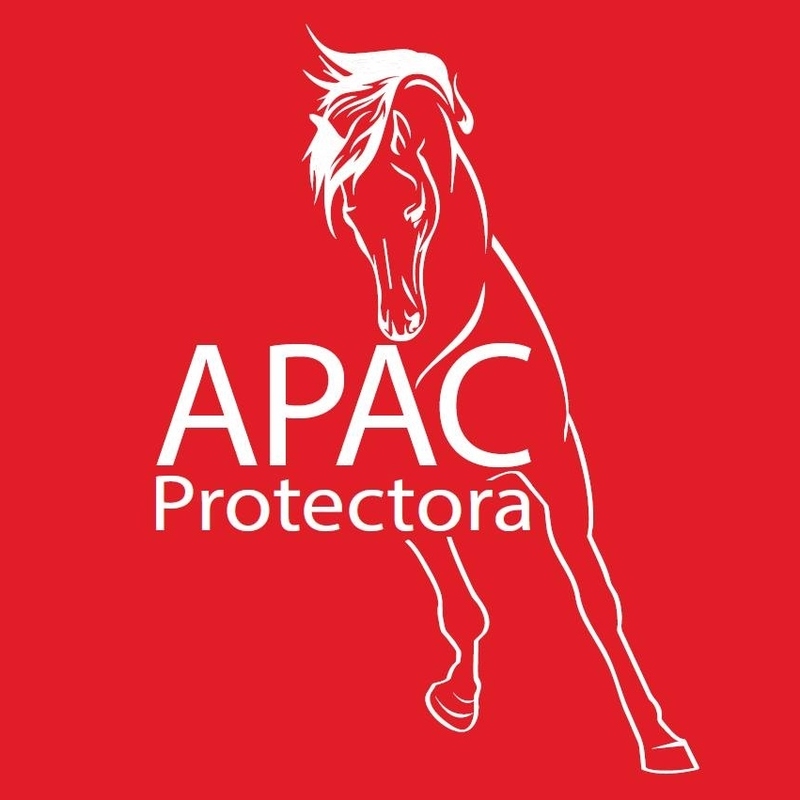 APAC Caballos Rescue Horses - Association Protectora Amigos del Caballo, set up to defend & protect horses and offer a second chance by adoption. They are a totally voluntary organisation and help horses in distress who have been abused, maltreated or are just generally in need of care. 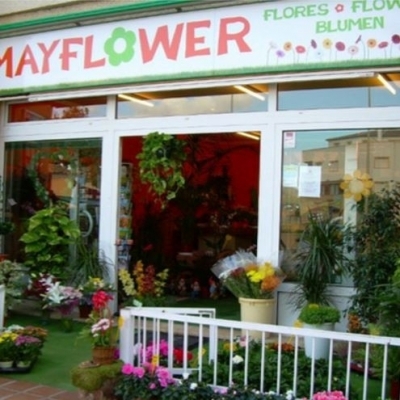 Due to your help with kind support and donations they are able to help and save the kind of horses in distress that we are now seeing throughout Spain due to the economic crisis. Many of the horses they are helping now are older horses who need to either retire from working in riding schools, with lameness or ailments and having served their purpose are no longer needed by the school and are therefore no further use. The others are owners who have fallen on bad times and cannot provide the food and care needed for their horses. There are also many horses half staved who are neglected and unseen, left in stalls on private land to starve to death, unseen by the public. APAC aim to rehabilitate all of these horses, easing them into a new life of relaxing, no stress and the freedom of a paddock to walk around in, living in a herd where possible and with lots of food. With your help and support a lot of these horses can be adopted by a loving family and look forward to living to a ripe old age in a peaceful environment. All of their work is based on Donations and Volunteers, we receive no government funding and rely solely on your support to help these horses, if you would like to make a donation please visit their website and click on our Donation Page.